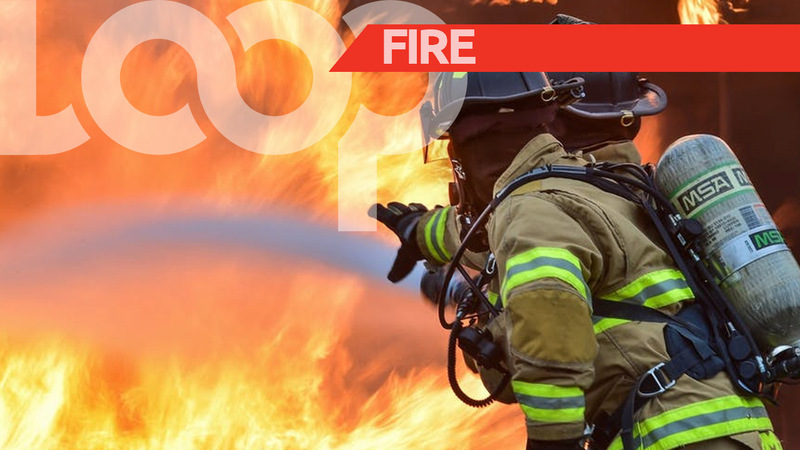 Investigations are underway into what caused a fire in Cedros which destroyed a six-bedroom building on Saturday, leaving several people homeless. 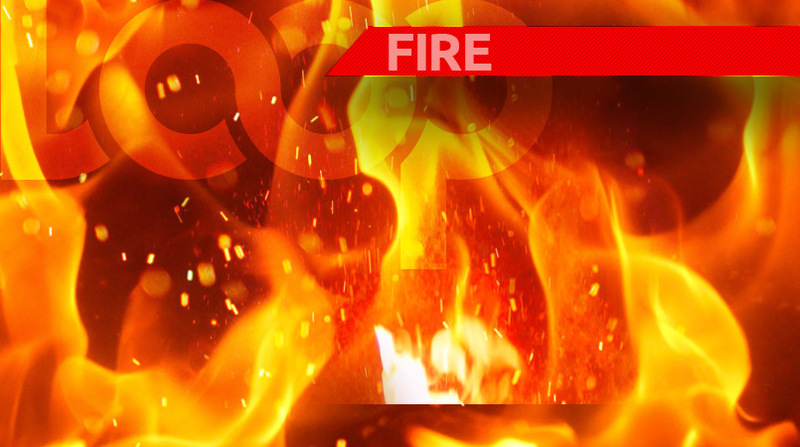 The fire began just before 3 pm on Saturday at Bonasse Village, Cedros. Those affected are between the ages of 10 and 71, including a Venezuelan Judge in the country legally, seeking asylum. According to police reports, smoke was seen coming from the building, and residents of the area attempted to control the blaze. The fire services were notified and appliances were sent to the location. 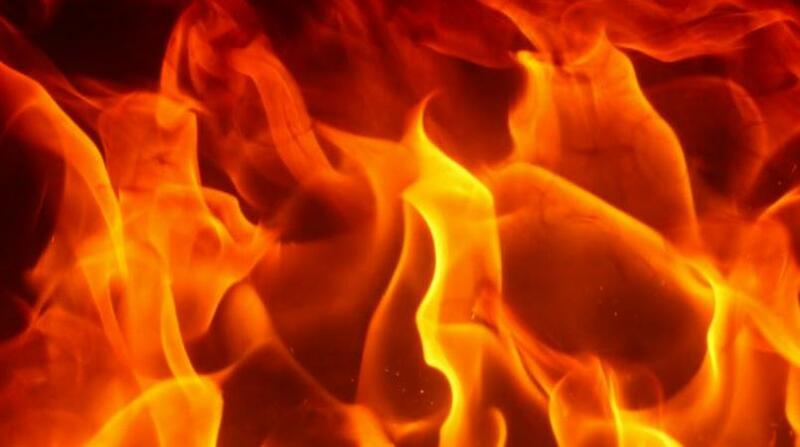 Officials were able to contain the blaze, however, the damage was already done. Fire officers are expected to return to the site today to help determine what would have caused the fire.